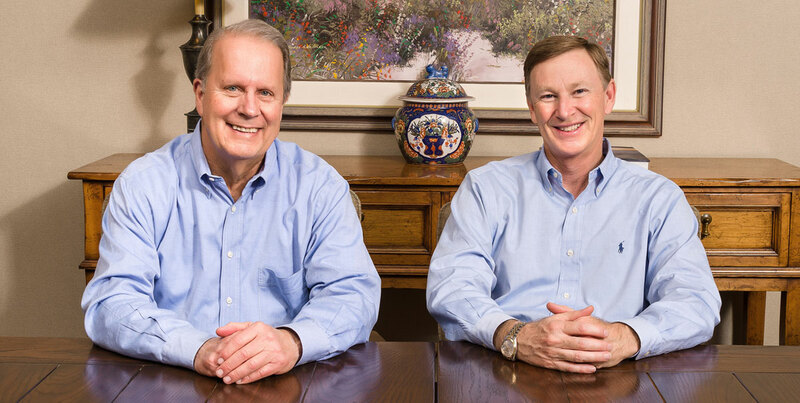 Our Main Principles are Bob Jackson and Robert Mitchell. 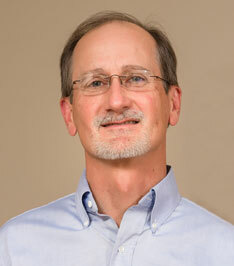 Upon graduation from Cornell University, Jackson began his gas-processing career with Cities Service Oil Company where he was employed for fifteen years in the Natural Gas Liquids Division. In 1982 he founded Cimarron Gas Companies, L.L.C. In 1983 he was one of four founders of American Central Gas Companies, Inc. Jackson served as a director of the Gas Processors Association (GPA), on various GPA committees and as an officer of the GPA. He also served three years on the Propane Education and Research Council (PERC) including one year as a Vice- Chairman. He also served as director of the Oklahoma Natural Gas Association. 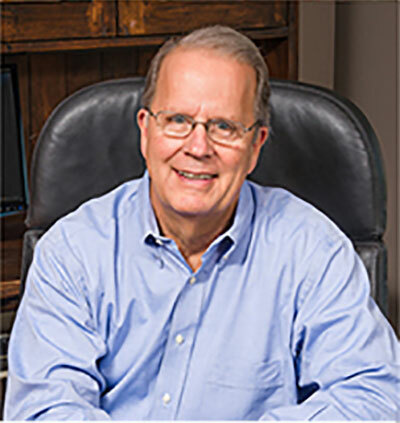 In 1981, after obtaining a Chemical Engineering degree from the University of Texas, Mitchell was employed by Perry Gas Company where he held positions in operations, design, gas supply and business development. In 1986 he joined Rockland Pipeline Company, and held management positions in operations and business development. Mitchell accepted the position of Manager of Operations with Cimarron Gas Companies, LLC in 1991, and joined Carrera in 1996. He is an active member of the Gas Processors Association (GPA), and has served as chairman of the Advocacy Steering Committee, as a member of the Executive and Finance Committee and on the Board of Directors. 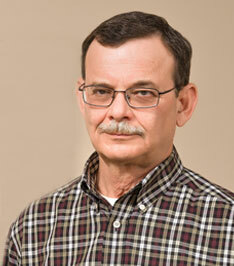 Martin has 37 years experience in the midstream industry. He began his career with public upstream E&P companies and progressed to private companies which focused on the midstream sector. Martin’s primary emphasis has been in gas supply, processing and new project development. Martin has held membership in GPA and NGEO, and has a BS in Business from Oklahoma State University. Killingsworth has over 30 years experience in operations and project management with both the E&P and midstream sectors. Killingsworth is knowledgeable in both the construction and operation of processing, treating, compression and pipeline facilities. 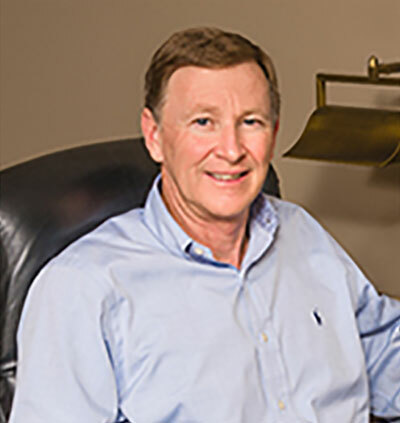 He has been with Carrera Gas Companies since 2000, and has previously held management positions with Lee Killingsworth Oil Operator, Rockland Pipeline Company and Hanover Turnkey and Treating. Bippus has ten years of oil and gas accounting experience that encompasses various roles in the upstream and midstream sectors. His expertise covers revenue, regulatory, joint interest, gas plant and financial reporting. 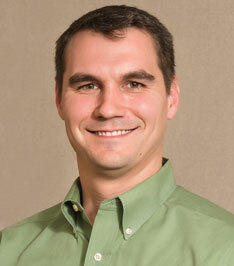 Bippus is a Certified Public Accountant, and holds a BS in Accounting from Oklahoma State University. 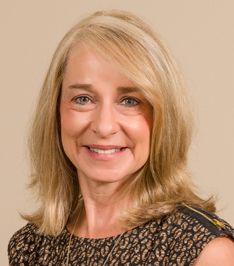 Hite has assisted geologists, engineers, managers and executives for over 20 years throughout which she has developed an understanding of gas scheduling, human resources and administration. 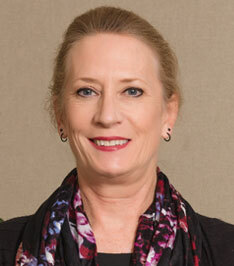 She previously worked for companies such as SemGroup, LP, Petrohawk Energy Corporation and BHP Billiton. Upon graduation from the University of Texas at Austin, Jane was employed by Edwin L. Cox in Dallas as a reservoir engineering tech. In 1981 Jane was employed by Samson Resources Company for 17 years and held positions in production, engineering, and marketing. Jane went to the Midstream side of the Oil and Gas business in 1997 when she was employed by DCP Midstream for 19 years as a Commercial Account Manager. Jane joined Carrera in 2016 in Business Development. She is an active member of the Natural Gas and Energy Association and a board member of the University of Texas Alumni Association.